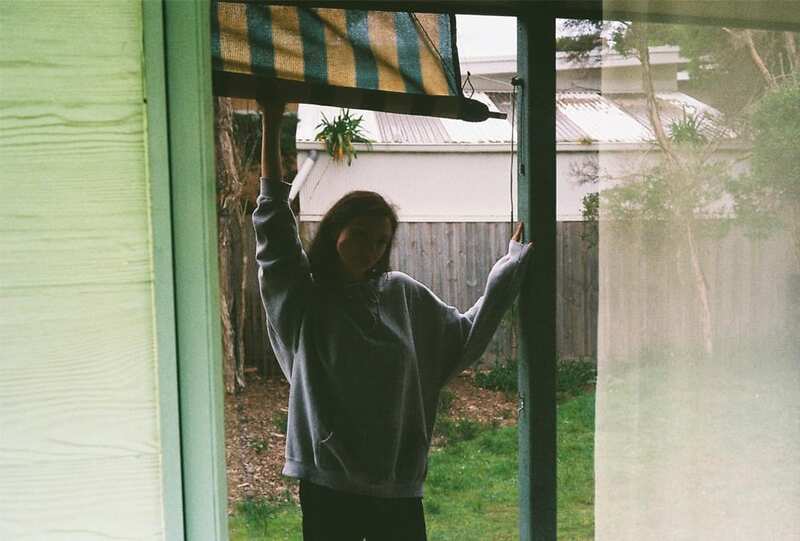 When Melbourne duo ALTA get together to create their tripped out and dreamy brand of soul, it’s not only sound that gets recorded. “When we write music we usually have an old camera floating around to take candid shots of each other and things that inspire us,” they explain. Here, band members Hannah Lesser and Julius Dowson share those taken across their home state during the recording of new EP, Sincere.